This is to inform all students that replacement of damaged or lost identification cards will be done every Tuesday,Wednesday and Thursday from 10:00 am to 3:00 pm. 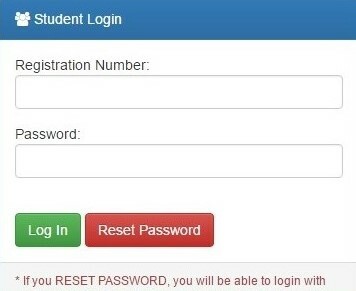 This is to notify all students who have requested for password reset of the portal through this website that their problem is being addressed. 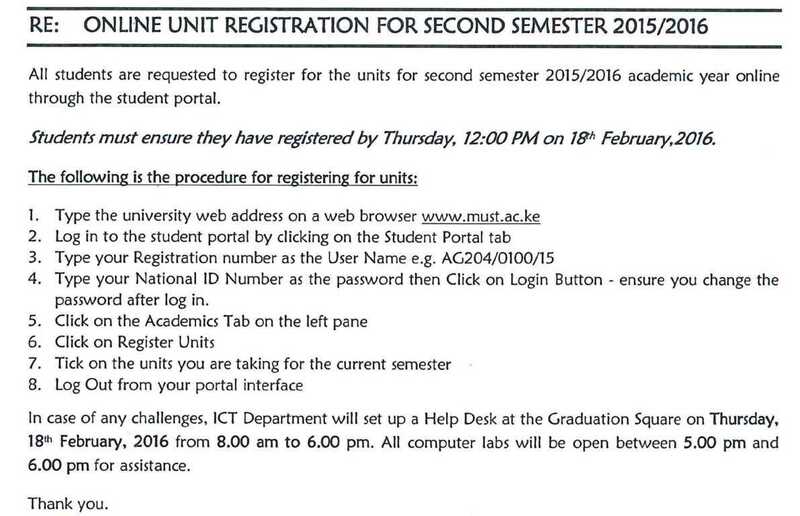 Soon you will be contacted through the email address you used to submit your request.